The Audubon Society of Rhode Island's mission hasn't changed but our challenges have grown. We strive to protect birds, wildlife and their habitats through education, advocacy and conservation for the benefit of people and all living things. To remain a strong, independent voice for nature, we need a source a secure source of perpetual revenue. Our goal is to make Audubon invincible. Outcome: Permanent funding of a senior-level staff member to advocate for legislation and regulations favorable to the health of the environment. Outcome: Fund operating expense for the state's largest nature center and aquarium. Teacher training and programing in urban school districts. 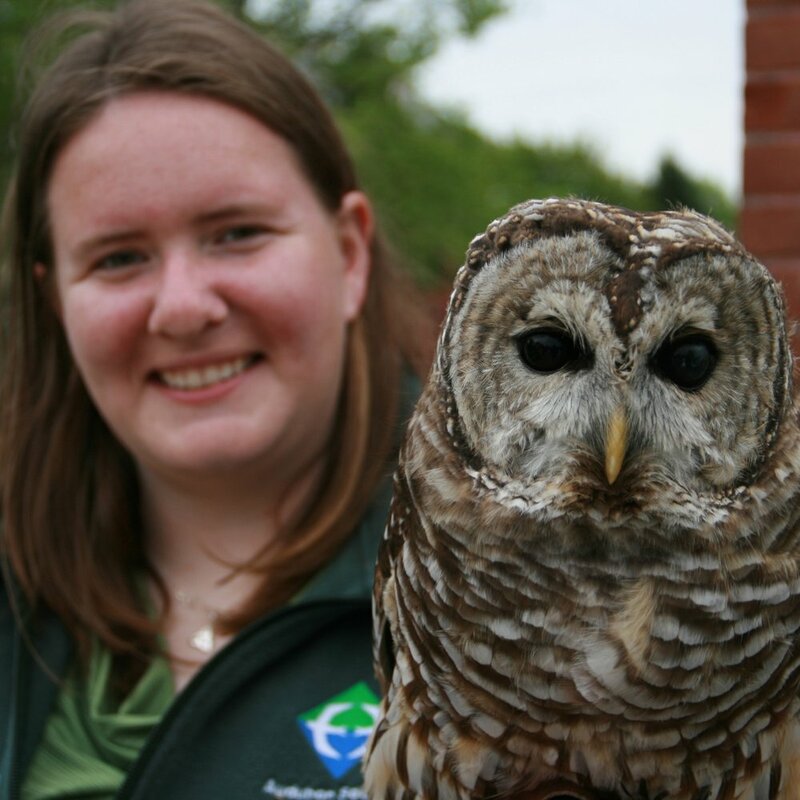 Scholarships for children to participate in Audubon educational programs and summer camp. Provide quality after-school and summer enrichment programs to elementary and secondary students. Permanently fund care, feeding and housing of educational animals (including raptors).